Coaching is a branch of knowledge and a practice that is an essential competence for any education professional. Coaching creates an appropriate environment for innate talents to stand out, for goals to be accomplished, and for visions to be realized. This happens no matter what the case is, whether an external coach helping a manager to improve his own skills, an internal coach directing a supervisor to more participatory style, or a director using coaching tools to achieve organizational strategy. At the end of this training you will be able to return to your workplace and apply your own coaching tools. 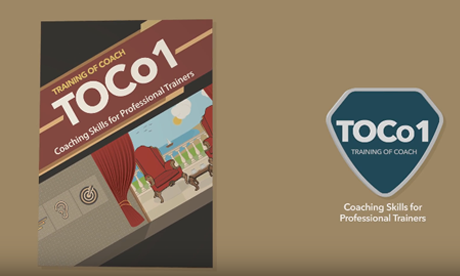 This program is for trainers and educational & training consultants who participant in designing and provide training for customers, whether external or internal. How to Create a Coaching Plan for Self-Development? How to Evaluate Coaching Needs? How to Monitor Client Progress?